The CAMS answers are accurate. All questions and answers are from your questions. Passed CAMS exam, Passquestion CAMS exam questions are the only remedy for solving the problem of taking my CAMS exam. All the questions I had on CAMS exam were in this dump. I just passed my exam yesterday. Thanks very much for your help. Q1: Can I use CAMS exam Q&As in my phone? 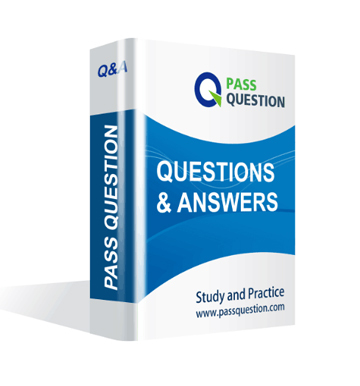 Yes, PassQuestion provides CAMS Certification CAMS pdf Q&As which you can download to study on your computer or mobile device, we also provide CAMS pdf free demo which from the full version to check its quality before purchasing. Q2: What are the formats of your ACAMS CAMS exam questions? PassQuestion provides ACAMS CAMS exam questions with pdf format and software format, pdf file will be sent in attachment and software file in a download link, you need to download the link in a week, it will be automatically invalid after a week. 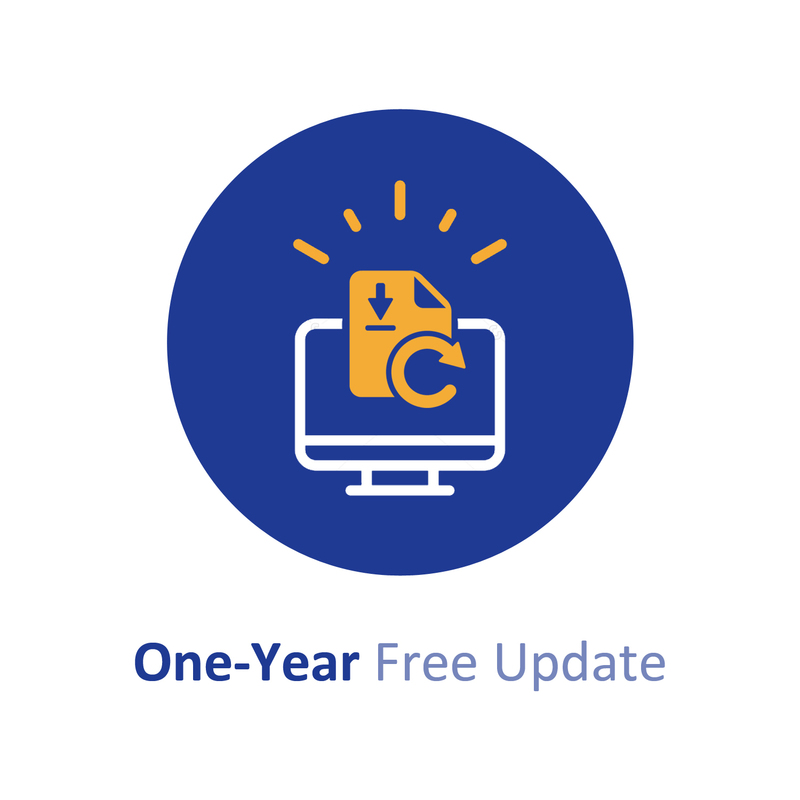 Q3: How can I download my CAMS test questions after purchasing? We will send CAMS Certification CAMS test questions to your email once we receive your order, pls make sure your email address valid or leave an alternate email. Q4: How long can I get my CAMS Certification CAMS questions and answers after purchasing? We will send CAMS Certification CAMS questions and answers to your email in 10 minutes in our working time and no less than 12 hours in our off time. Q5: Can I pass my test with your CAMS Certification CAMS practice questions only? Sure! All of PassQuestion CAMS Certification CAMS practice questions come from real test. If you can practice well and get a good score in our practice Q&As, we ensure you can pass your Certified Anti-Money Laundering Specialist exam easily. Q6: How can I know my CAMS updated? Q7: What is your refund process if I fail ACAMS CAMS test? If you fail your CAMS test in 60 days by studying our study material, just scan your score report and send to us in attchment,when we check, we will give you full refund. An anti-money laundering specialist at a large institution is responsible for information senior management about the status of the anti-money laundering program across the organization. A prospective AML officer comes highly recommended by a bank¡¯s up-stream correspondent institution of similar size and make-up, located in a different city in the same country. The bank is interested in hiring the individual. What should be the next step taken by the Board of Directors? I can't believe that I passed CAMS exam. Valid CAMS real exam questions from The site. You are the best site i have found. Thank you so much guys. I can say with certainty that The site will help you pass CAMS exam.I passed CAMS exam easily. The Certified Anti-Money Laundering Specialist CAMS real exam questions are my best choice. Thank you. I have passed CAMS Certification CAMS exam today. Dumps are valid. There is no need to check the other dumps. Select passquestion is ok. Thank You PassQuestion. Anyway, thank you so much for the great CAMS Certified Anti-Money Laundering Specialist training exam materials. I read your CAMS questions and answers and remembered all of them. Only 5 new questions. Anyway still passed with high scores. Thank you. Thanks very much! I'm sad that I failed ACAMS CAMS exam in my first attempt. This time I have passed it easily. Due to your Passquestion site help. I've passed CAMS Certification CAMS exam today. The most of the questions are from here. Thanks for your site service. Your version with 137 questions and answers are valid. I just passed CAMS exam test. Thanks. 90% of questions are the same as your CAMS questions material. Thanks a lot. CAMS ACAMS practice exam questions are good for you to practice well. Good exam questions material. We all have passed CAMS exam test. Thank you. Wonderful CAMS study material. I studied from only CAMS real questions. I had a very minimal background in networking, but substantial knowledge of programming and years of experience programming professionally. CAMS exam dumps are valid to prepare for the exam test. I have cleared my CAMS certification in a short time with your passquestion material. Thanks a lot. The coverage of CAMS exam is really high . I passed my CAMS exam test with 92% easily. Thank you. I prepare for my CAMS exam only with your valid Passquestion material. I think it's enough to pass only with your exam questions. All questions are from your CAMS questions material. No new questions. I passed CAMS primarily using PassQuestion CAMS exam questions as the preparation material. It's well structured, concise, easy to follow. You guys do a great job in organizing the exam questions. Highly recommended. Thank you so much! Using the exam preparation provided by PassQuestion I have already passed my CAMS exam in the first attempt.Thanks a lot. I got maximum benefit from these materials. I just passed my CAMS exam and I want to recommend CAMS to you. I gave the exam for CAMS exam today and I am pleased to inform you that I have passed the same. I have passed the CAMS exam so easily with your site help, amazing questions material, so I can confidently suggest you to use the valid CAMS questions material. CAMS Certified Anti-Money Laundering Specialist pass questions are valid. I have passed CAMS exam test with your team help. Really thanks a lot. I study your 137 exam questions for a week as I have free time. There is no much time for me to learn all the exam books I purchased online so just rely on your questions material. Anyway passed so easy. Trust your site always. CAMS real questions are the latest valid which help me a lot in preparing for my exam test. Thank you. Passed the exam easily. CAMS questions still valid currently. Just passed it today. 95% questions are from your pass question material. High scores I got on CAMS certification exam. Thanks. Valid CAMS materials. Just practiced your guide and passed my CAMS exam smoothly. Thanks. Passed CAMS and I love your software version, very easy for use. wonderful experience. Hi, I passed my CAMS exam today, but I found some new questions that you don't have, pls tell your team to update. Luckily passed my CAMS exam, there are some new questions out of your questions. Anyway, I passed, Thanks.